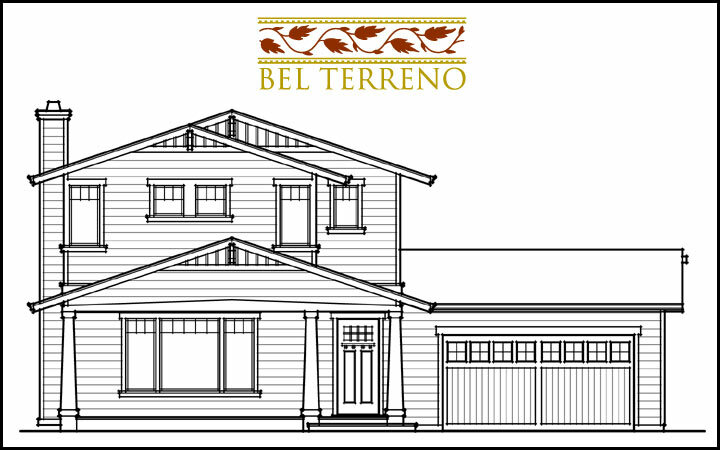 Pinnacle Homes has recently begun construction on their latest community, Bel Terreno, an infill project in Sonoma, adjacent to the historic Sebastiani Vineyards winery on Fourth Street East. 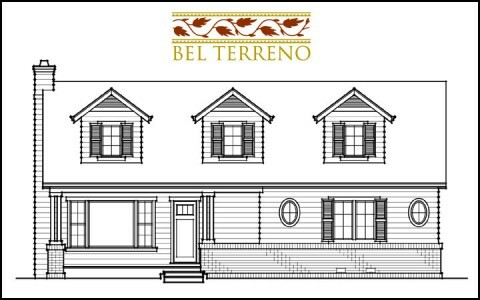 Bel Terreno will consist of 13 homes including a remodeled historic Sebastiani bungalow and 3 homes with detached garages and granny units. Infill projects have been a specialty of Pinnacle Homes since they founded the company in 1993. “Infill projects are well received by communities and consumers,” says Craig Lawson, President of Pinnacle Homes. “The communities like the size of these projects, which typically range from 10 to 20 homes. Consumers like the uniqueness and quality we incorporate into our homes”. Part of Bel Terreno’s uniqueness is its location. Nestled between East Napa Street and Sebastiani Vineyards in a quiet, old established neighborhood, the project has a serene and historic setting. Another feature that adds to this serenity is that Bel Terreno is on a cul-de-sac with no through traffic. LeDuc & Dexter is working with Pinnacle Homes at Bel Terreno and have worked with Pinnacle Homes since its inception. “We’ve had a great relationship with LeDuc & Dexter. Although the relationship has not been exclusive, when we’ve worked with LeDuc & Dexter they have been very competent with excellent service,” says Lawson. 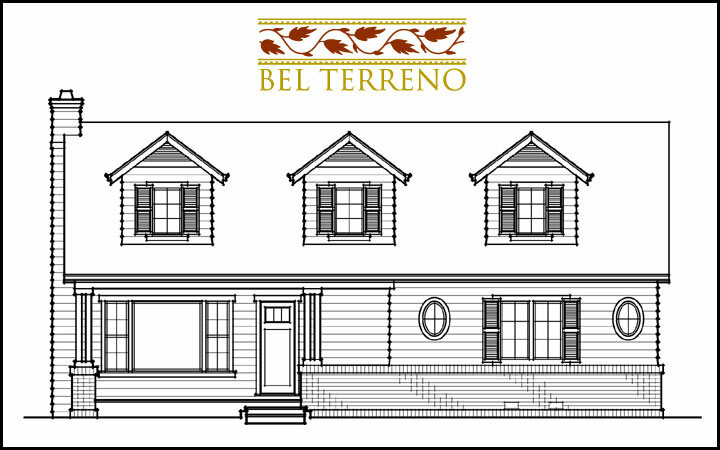 Bel Terreno is an all Kohler subdivision with options and upgrades for homeowners to choose from in regards to their plumbing fixtures.